Star Boats 53' powered by V12 MAN in AMSA 3C and 2C Survey. 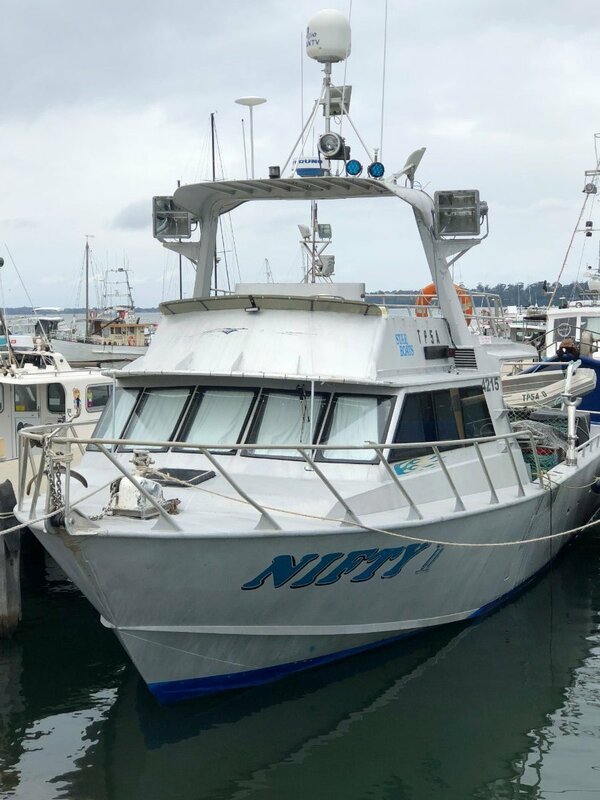 Well maintained fishing vessel with exceptional specifications for live aboard fishing. Great below deck live tank capacities in 3 tanks. Furuno electronics, satellite tv, new windows, Kutbota genset, 3000L Fuel, 1000L water. Please call Oceaneer Marine Brokers for more details or to book in an inspection.